Susan likes to seek out alternatives to using conventional drugs whenever practical. Despite its name, athlete's foot has nothing to do with being a sportsman, although people who frequently wear sweaty training shoes are more likely to have the ailment. Athlete's foot is caused by a fungus called tinea pedis. It makes feet itchy, red, flaky, dry, sore and a bit unsightly. The fungus is easily spread between people on floors, towels and bed linen and it especially likes damp, warm places like sweaty socks and hot sneakers. It is important to bear this in mind when treating athlete's foot and keeping it at bay once it's gone. 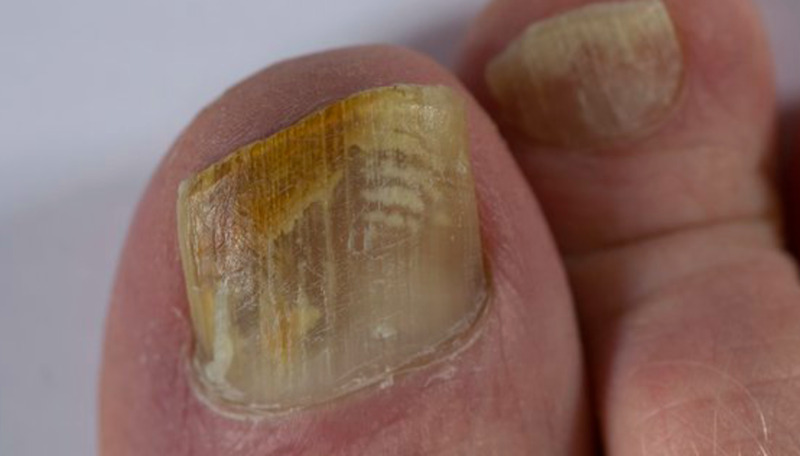 If left untreated, athlete's foot can spread to toenails causing a fungal nail infection which discolours the nails and makes them thick and brittle. Athlete's foot can also spread to the hands and the fingernails as well, so get rid of it before it becomes a huge problem. 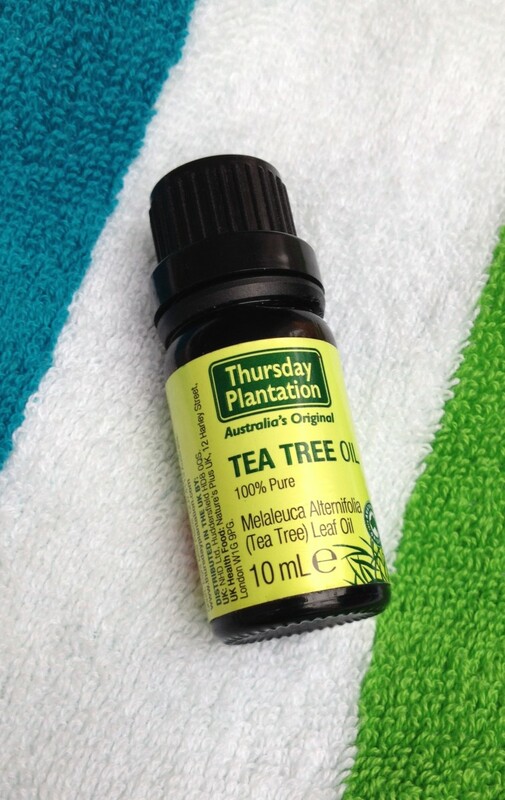 There are creams, powders and sprays on sale in the pharmacy, but a really effective and more natural way of getting rid of athlete's foot is to use tea tree oil. Tea tree oil is readily available and can be used to treat a great number of things, so it is a good idea to always have a bottle handy. 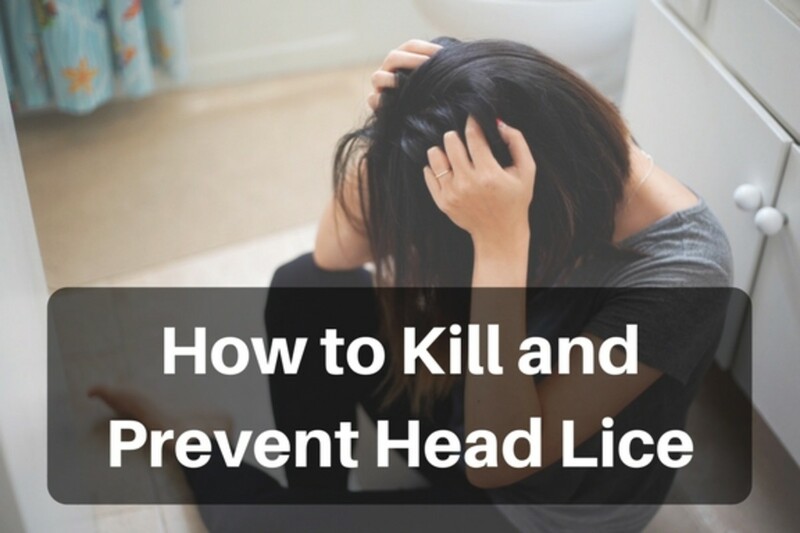 The National Institute of Health reports that there is scientific evidence that tea tree oil treats athlete's foot, fungal nail infections, and ringworm effectively. It has been used for centuries, especially in Australia, and is a natural oil which is powerful and versatile. 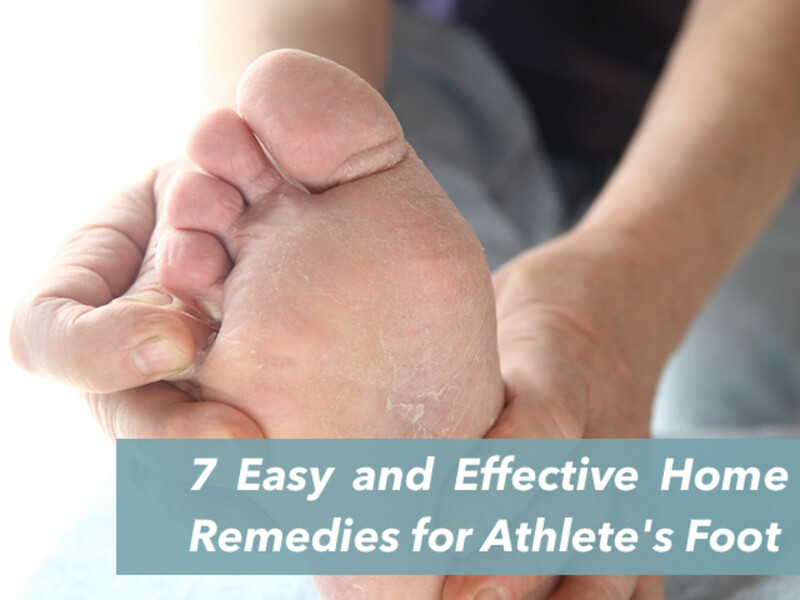 To treat athlete's foot begin by dropping 4 or 5 drops of pure tea tree oil into a bowl of warm water and soak your feet in it for about 10 minutes. Relax and enjoy this at-home foot spa. Once you have finished, dry your feet thoroughly and leave them to air without covering for as long as you can. To avoid passing the fungus on, rest your feet on a dry towel and don't let anyone share this towel. Make sure it gets washed in hot water regularly. After resting your feet in the air, put a few drops of neat tee tree oil straight onto your feet, on the nail and between the toes. Massage the oil in thoroughly into the skin. 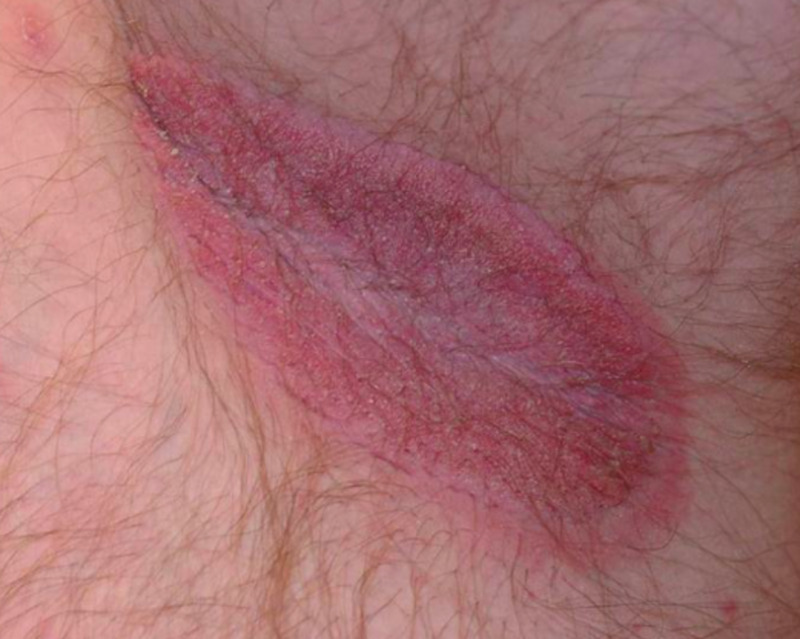 If you have very sore or open skin, put the tea tree oil near to these patches, not directly on it. If this is the first time you have used the oil, use a tiny bit to see if you are sensitive to its ingredients before spreading it too liberally. You will feel a cooling sensation as the oil sinks in which is really refreshing. To keep your feet in good condition now is the best time to massage a nice, thick unscented cream onto your whole foot to moisturise the skin. Nivea or E45 creams are nice to use. Make sure you leave the creme to sink in before putting socks and shoes on. Make this part of your routine for 2 or 3 weeks. The last thing in the evening is a great time for this ritual, so your feet have all night to be in the air before you put shoes on again. Every morning, just apply the tea tree oil and massage it in, before putting clean, fresh cotton socks on. So for a few weeks, you will be treating your feet twice a day. Soak your feet in warm water and 4 or 5 drops of tea tree oil. You will probably see some improvement in a few days, but sometimes it looks a little worse at first as more skin than usual flakes away. Keep at it, twice a day and don't be tempted to stop. You must carry on with this until a few days after it has completely gone. If you stop too early, it will probably just flare up again and you have to start all over again. During this time never wear the same pair of socks for longer than eight hours or so. Change your socks as soon as you come home, wash and dry your feet often if they are sweaty and air them as much as you can. Remember - the fungus likes it warm, moist and dark so you have to keep your feet cool, dry and exposed whenever you can. Once you have got rid of athlete's foot, do a foot soak in tea tree oil once a week or two as part of your routine to keep your feet fresh. Trim your nails and pumice hard skin all at the same time. Finish off with a good creme to moisturise. Your feet work hard, and we expect a lot from them, so a regular pattern of pampering is a good idea to keep them at their best. It also keeps them looking nice too. If you wear sneakers or trainers a lot, you should wash the shoes often either by hand or in the washing machine depending on what they are made of. Some can be steamed too, by using a steam cleaner attachment or by holding them over a boiling kettle, but be very careful not to burn yourself and make sure this hot treatment won't ruin the shoes. This is to make sure the fungus is being killed off in your footwear to prevent re-infection. If you have a stubborn nail infection, follow the above steps and you will see results. 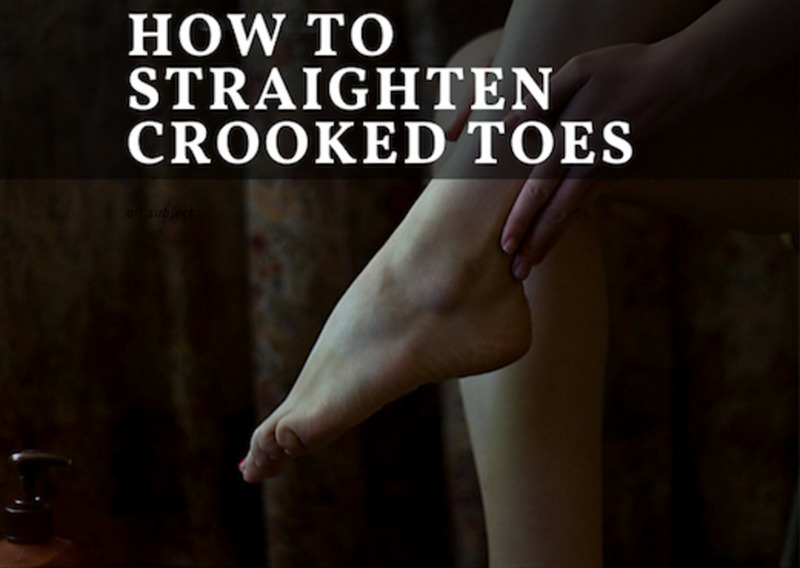 Keep the nails trimmed down and try dropping the tea tree oil behind the toe nails as much as possible. The oil really helps prevent the brittleness that occurs at the same time. 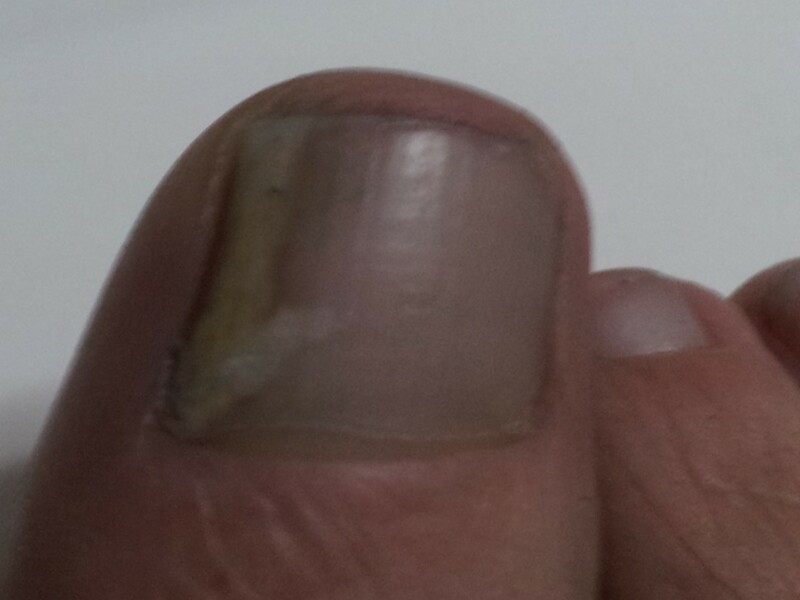 Unfortunately the nail never looks entirely healed until the discolouration grows out of the nail, which takes time, but the infection will be gone and the general condition of the nails will improve. Again, keep it up, don't give in too early and make sure re-infection doesn't take place. 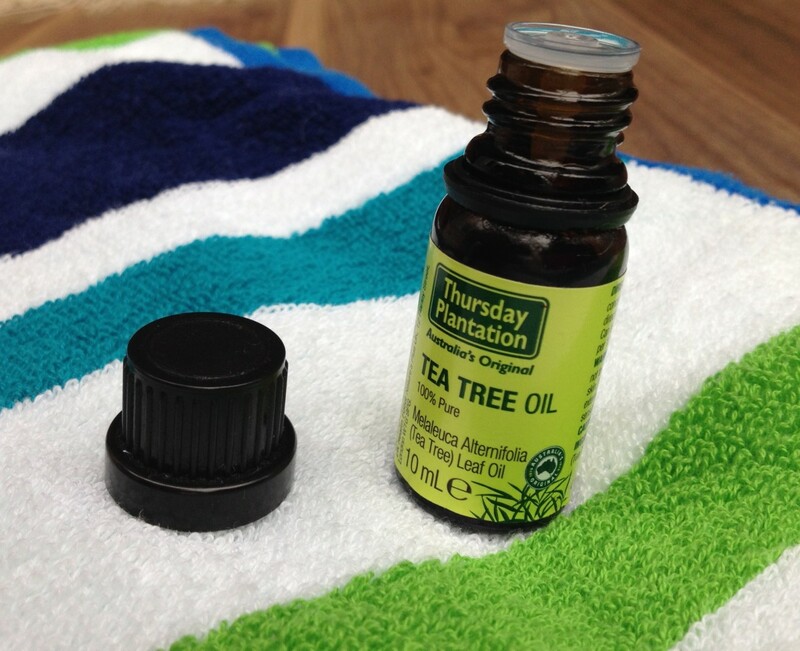 Have you used tea tree oil at home? Do you use this oil to treat ailments at home? Soak your feet once a day in warm water and tea tree oil. Massage tea tree oil into your feet. Change your socks or remove your socks every 8 hours or so. Keep your training shoes clean by washing or steaming them. Don't stop this routine until several days after the athlete's foot has disappeared.